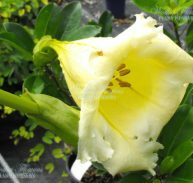 Brugmansia aurea cv. 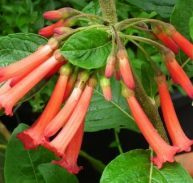 Red Hot Pink is a member of the Solanaceae family and has been bred Australia. 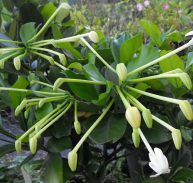 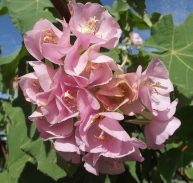 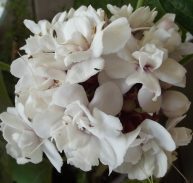 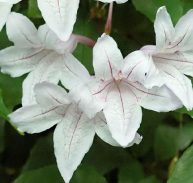 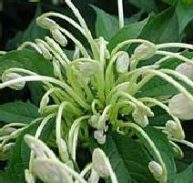 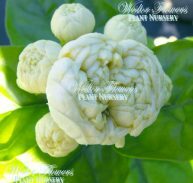 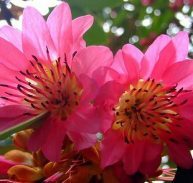 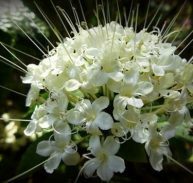 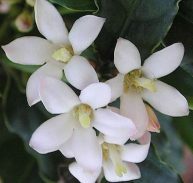 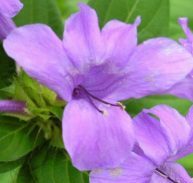 The flowers begin cream and gradually change to pink with age and have a nice fragrance in the evenings when they are pollinated by moths. 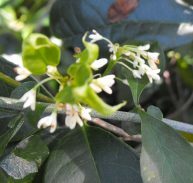 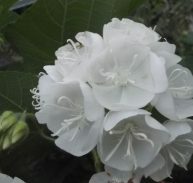 The flowers appear in spring right through summer. 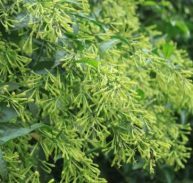 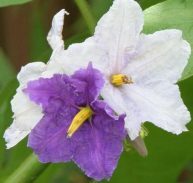 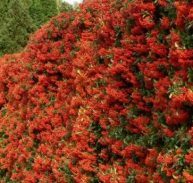 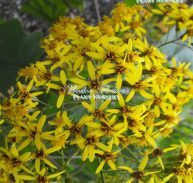 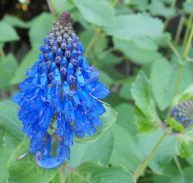 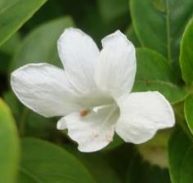 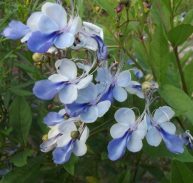 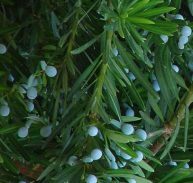 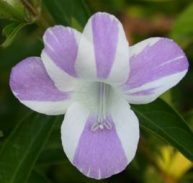 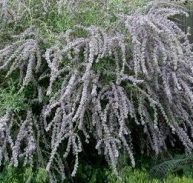 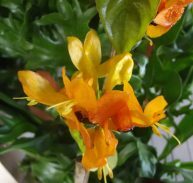 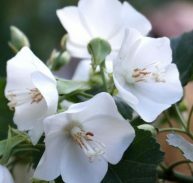 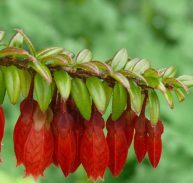 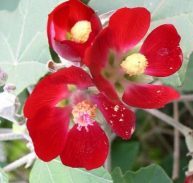 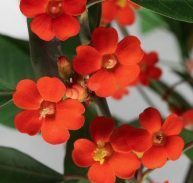 It grows to around 3 metres x 1.5 metres, it likes to be in full sun and possibly light shade. 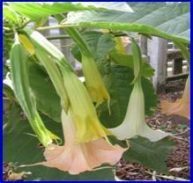 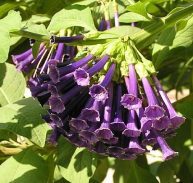 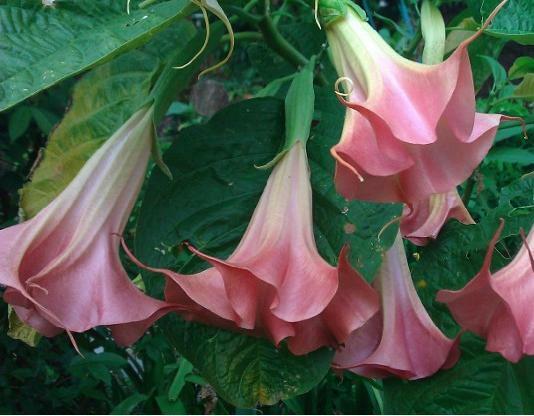 Brugmansia generally like to be fed well, manure fertilisers have ingredients that they need and enjoy a drink.